Guess what? I actually won! 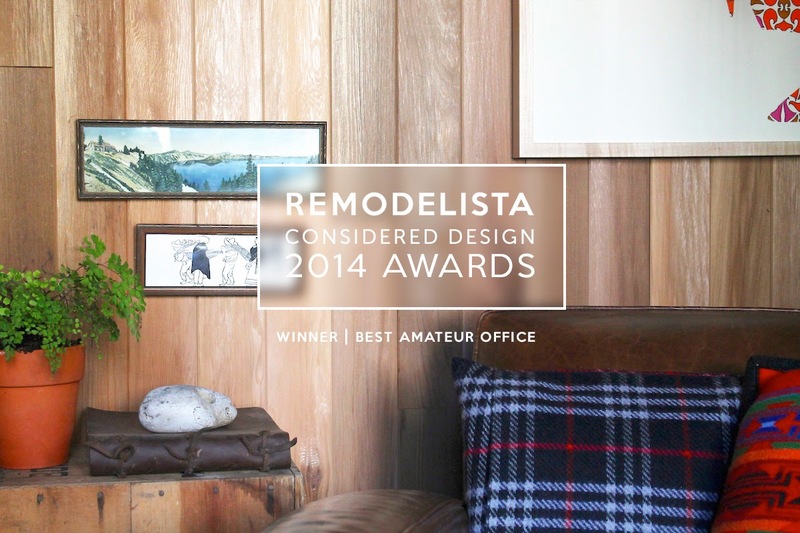 My shed won Best Amateur Office space on Remodelista. A huge, huge thanks to everyone who took the time to vote. Some of you voted every day and for sure carried me across the finish line. I could scream, I'm so happy! 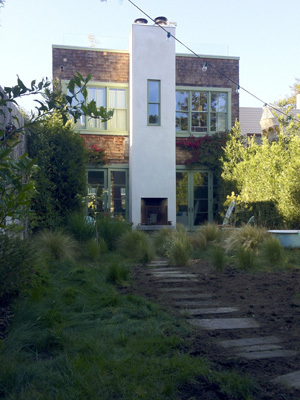 I have always admired Remodelista so I feel extra lucky to have my work featured there. You can see the whole story here. Congratulations! Your space is beautiful and you totally deserved the recognition! Love all your projects!